« How Much Do Anime Episodes Cost to Produce? Several days ago I met with Kurumi,1 a cosplayer here in the Tokyo area, and she was nice enough to give me a few hours of her time to discuss her personal experiences with cosplaying — from getting into the hobby, the challenges she’s faced, and her thoughts on the connection between anime fandom and the cosplaying hobby in general. Please keep in mind that these are just the thoughts of one person, and there are obviously many sides to any story! Before I move on to the interview itself, though, I’d like to talk a bit about Kurumi herself. My image of people who actively cosplay as a hobby has always been that they’re the kind of person who walks into a room and (whether purposefully or not) draws the attention to them. That couldn’t be further from the truth. 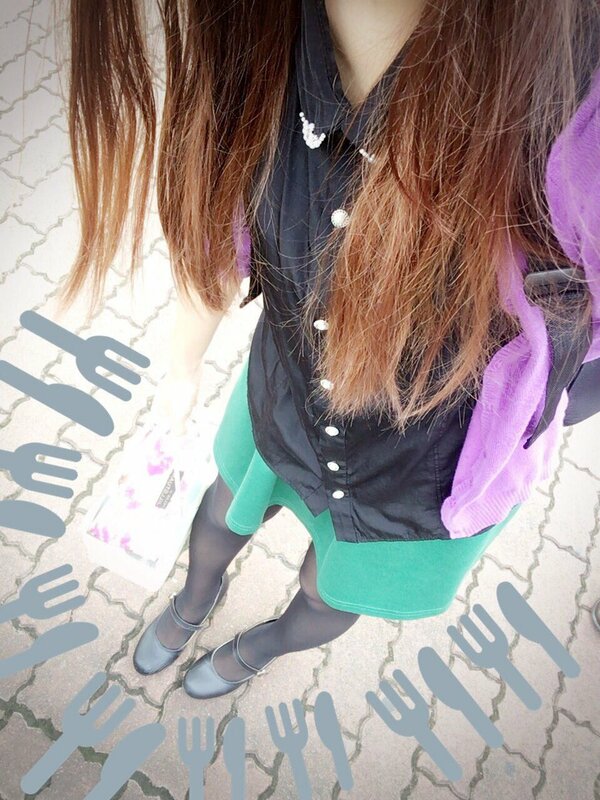 Kurumi is in her mid-20s, a university graduate, and works full time in an administrative role at a large company. She’s a little on the short side, has long, mousy hair and glasses and — much to my surprise! — dresses in a really simple style when not in costume. I don’t want to give the impression that she’s shy or quiet, though. When talking about anime, manga, or other hobbies, she becomes very passionate and animated, building on her stories with personal experiences. Ultimately what I want to convey is that there’s a lot more to the cosplayer than what you see in the photos. In fact, for that one “perfect shot” you see floating on the internet with a person posing as a fictional character, there was probably several months of work, planning, and practice to get the photo. I want to tell the story of what led up to that photo. — How long have you been cosplaying? It started about two years ago, when a friend of mine invited me along. She had been doing it for awhile and really enjoyed it and thought I might want to try. The hardest thing about starting out is that you don’t know if it’s going to be something you really enjoy. Between the costume, the makeup, and accessories, it can cost a lot of money to get started. If it’s not something you like doing, it can feel like a waste. — What characters do you usually play as? I started off with Sailor Saturn, from Sailor Moon, but I also dress up as characters from many other series: Tomoyo Daidouji from Cardcaptor Sakura, several characters from Love Live, and even Spider-Gwen and Black Cat from Marvel Comics. These are all series I’m personally interested is. When I want to start in a new series, usually I’ll look online for a group of people who are looking for other cosplayers to join them for a photo shoot and get in touch with them that way. Recently, I’ve been interested in trying to cosplay as male characters. — How do you decide which character you want to be? Hmm… that’s difficult to say. Of course it has to be a character I’m interested in. But this isn’t like America, you know? I’ve never been to America, but it feels like people just choose whatever character they like and then dress like them, and that’s okay. That’s not how it is in Japan. Take Sailor Moon, for example. I really like Sailor Uranus, but she’s a tall character, right? So if I told other people in the group that’s who I wanted to be, they’d just say no. It would ruin the photoshoots if you don’t at least kind of look like the character. I’m pretty short, so my friend recommended that I try Hotaru-chan. I really like her character anyway, so it worked out in the end. — So you’re limited in who you can play? — What do your coworkers think of the hobby? Oh, they don’t know! When my coworkers ask what I’m doing on the weekend, I just tell them I’m going to watch a movie at home or spend time with my friends. It’s the same with all of my Twitter accounts. I never use my real name and just tell my coworkers and non-cosplay friends that I don’t use social media. My family knows about it, though. With a hobby like this, support from your family is essential. Japanese houses are tiny as you know, and having to buy material, build weapons and other accessories, and research every intricate detail of a costume, it isn’t possible to hide. — What is the hardest part about cosplaying? Honestly? That’s probably a toss-up between the difficulty in finding places to do photo shoots and other cosplayers. 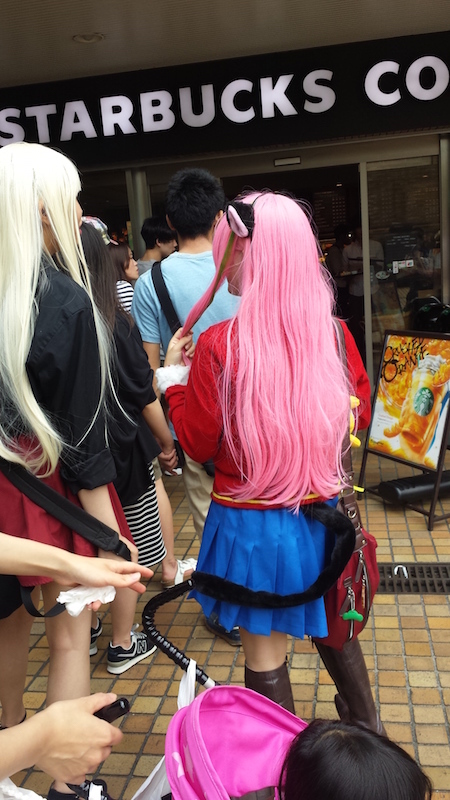 I’m not sure about America, but in Japan it’s seen as meiwaku (迷惑; troublesome to others)3 to cosplay in public. If you want to do outdoor shooting even in a public park or elsewhere, you usually need to call and get permission. Otherwise, people will call and e-mail and make complaints about you. Even when you’re going to a sanctioned cosplay event, you need to carry your costume, accessories, and makeup supplies with you so you can change on site. There’s just no way you could ride the train in costume. Even if you wouldn’t stand out, people would take tons of pictures and post them online. — And the other cosplayers? It’s like I mentioned earlier: there’s a lot of pressure to be like the character you’re portraying. If you miss a small detail and your costume isn’t totally accurate, someone will definitely point it out. You need to remember that these people are generally all massive fans of the series they dress up for. Lots of hours go over poring through screenshots, books, magazines, and more. Sometimes even arguments have broken out during a photo shoot over a difference in opinions over poses and other details. Don’t get me wrong, though! I’ve met a lot of really awesome people doing this, and we can all share tips and tricks on how best to wear a tiara, or ways to add zippers to a costume without showing. — Thanks for your time! Any last thoughts? I guess I’m just happy to know that people in America and abroad are interested in these things, and not just the end photo. From our perspective in Japan, cosplay in the west seems so high quality, fun, and informal, but it’s fun to see a different perspective on how we practice cosplay in Japan! I hope someday Japan can be more open regarding who people want to be and with less emphasis on being perfect. 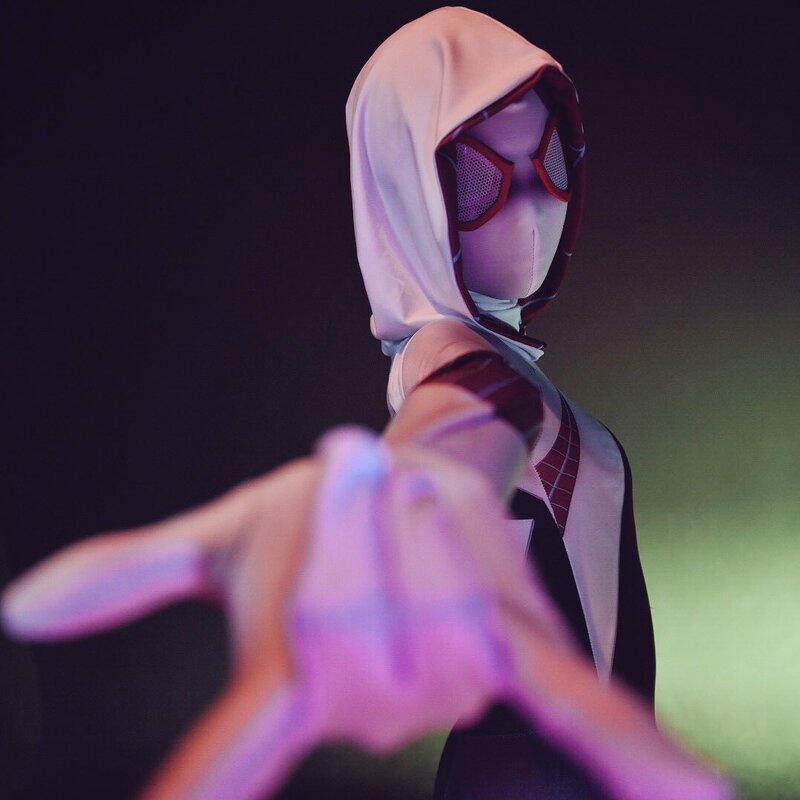 Once again, I’d like to emphasize that the opinions here are obviously only those of one person, but it was a wonderful experience for me to be able to have the opportunity to talk to a person directly involved in the hobby and to see first hand the gap in the images you see on screen and the person behind bringing these characters to life. I have several more interviews in the works for other people directly involved in various fan works in Japan, so hopefully I’ll be able to write more articles like this in the near future! Tagged Anime, Article, Fandom, Interview, Manga, Real Life, Sailor Moon. Bookmark the permalink.